Everything from weird and wacky costumes to solid stage props are getting a new lease of life at the Edinburgh Festival Fringe Swap Shop for performers, a great example of how the new ‘circular economy’ approach to the capital’s Festivals could work in the future, making one of the world’s leading cultural cities, one of its leading circular cities. A circular economy is one is which resources are kept in use for as long as possible and raw materials are preserved, and waste is minimised – through re-use and recycling, or new business ideas which do things differently. The Fringe Swap Shop is a great re-use project started and run by the Edinburgh Festival Fringe, with support from Creative Carbon Scotland, where unwanted props, usable furniture, and costumes can all be dropped off, items that would otherwise be binned. Zero Waste Scotland visited the Swap Shop on the last day of the Festival (Monday 27th August 2018) and saw the range of props donated by performers which can now be used again. The Festivals are a key target sector of Circular Edinburgh, an initiative launched this year by Edinburgh Chamber of Commerce and Zero Waste Scotland, backed by the Scottish Government and European Regional Development Fund (ERDF). This is due to the massive impact they have on the city, the economic role they play, and the potential to make much better use of the resources they use and the waste they generate. Later this year, Circular Edinburgh is set to convene a workshop with Festivals Edinburgh to identify opportunities and develop a business case for developing a circular economy approach within the festivals – maximising re-use and recycling opportunities across the events. “Edinburgh is one of the world’s leading cultural cities and our ambition is to make it one of the world’s leading circular cities – where all resources are used to their maximum, for the benefit of people, business and the environment. Edinburgh Festivals are leading the way in making better use of our resources – with exciting projects like the re-use swap shop. We’re working closely with them through Circular Edinburgh to look at how we fulfil further potential of the festivals. “We are delighted to see this fantastic initiative taking place in Scotland’s capital. “It is great to see hugely influential organisations like the Edinburgh Festival Fringe, helping to lead the way in circular economy thinking and adoption. 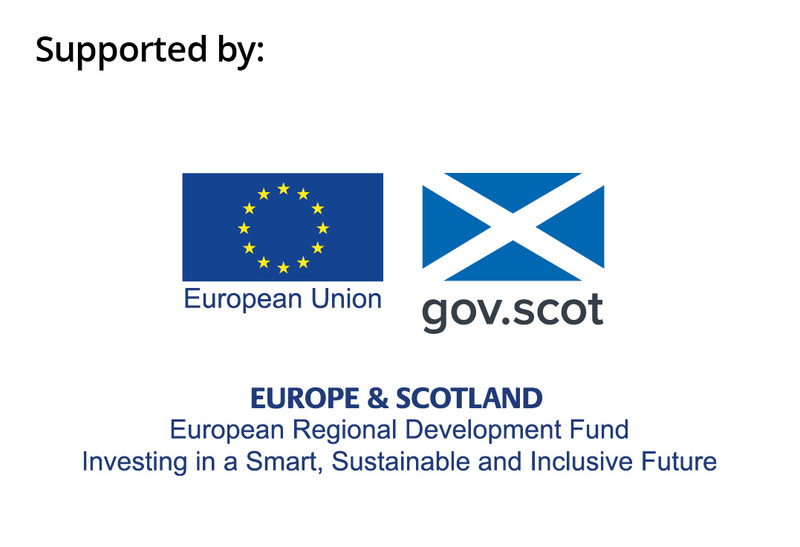 The Circular Economy Cites and Regions programme is part of Zero Waste Scotland’s Resource Efficient Circular Economy Accelerator Programme, which will invest £73m in circular economy and resource efficiency projects, thanks to support from the European Regional Development Fund (ERDF).